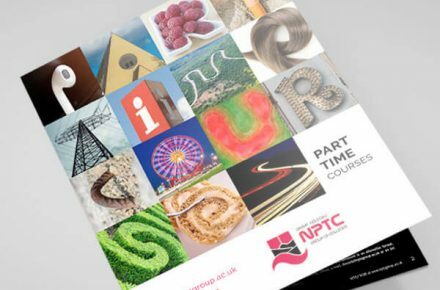 By choosing Hairdressing and Applied Therapies at NPTC Group of Colleges well established facilities, students will receive an education from very well qualified industry experienced staff across all of our courses offered. 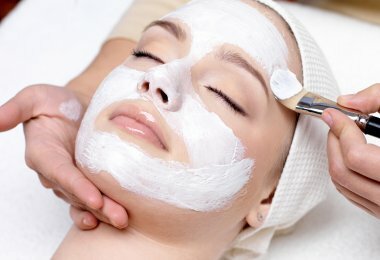 By doing the course, students could become a hairdresser, barber, stylist, beauty therapist, nail technician, theatrical make-up artist, students could work in the theatrical special effects industry, be a salon manger and much more. There are opportunities for Level 3 hairdressers, barbers and students studying applied therapies to do work experience on a 2 week placement in Girona, Spain. 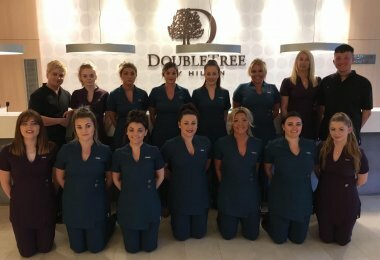 There are also block work placements opportunities for Level 2 hairdressing and beauty therapy students to work in local Salons and Spas. We offer a range of courses including part-time, full time and short courses. We also offer a Higher Education, Level 4 part-time course in sports massage. Find out more information about each course by clicking the links below. The combined Hairdressing and Applied Therapies provision boasts eight beauty salons, eight hairdressing salons, a sports therapy room and a multi-function salon. 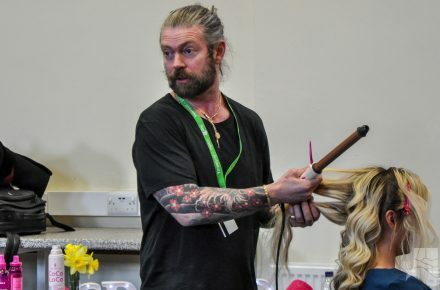 Internationally acclaimed, award-winning hairdresser Lee Stafford has announced the opening of the first-ever Lee Stafford Hairdressing Education Academy in Wales in collaboration with NPTC Group of Colleges. He will work with our Hairdressing and Applied Therapies team to help deliver world-class training. Lee Stafford is one of the most recognised names in the hairdressing industry. Winning the British Men’s Hairdresser of the Year award in 2001 cemented his place as one of the UK’s most admired hairdressers.